I actually first come across this author when I happened to come across her first book in this series Bad Habit. 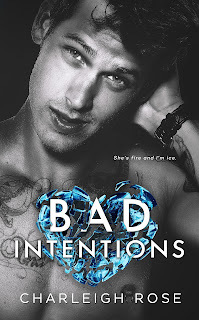 Straight away reading that book I fell in love with this authors writing style and the characters and knew I'd come across one of my new favourite authors. This is book 2 in the Bad Love series but can be read as a standalone. This is Dare and Lo's (Logan's) story. Both have their own problems, mainly to do with their upbringing's. Dare is very closed off and standoffish, he doesn't let anyone due to his past. But then Lo turns up and kind of just fits into his life even though he fights it. Lo's struggling in her own way, bringing up her brother and dealing with an ex, aswell as family trouble so in a way she's the perfect fit for Dare. 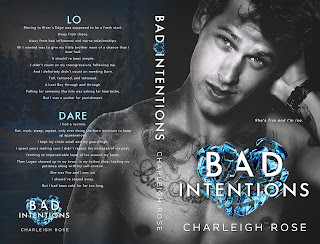 Dare and Lo together were scorching, the chemistry could be felt sizzling off the page. I also loved that Dare was a tattoo artist, I'm going through an obsession at the minute of the main male lead been a tattoo artist (don't ask me why cause I have no idea), so that made Dare and his brooding attitude even more appealing to me. Together they were great and I loved seeing how their dynamic with each other developed. Lo was a great strong female lead who had been through hell but didn't let that stop her. We definatly need more characters like Lo in the book world. I loved everything about this book, including the supporting characters who I hope all get their own book eventually. I can't wait for the next book Yard Sale which you see a little teaser of at the end and will be out sometime in May. 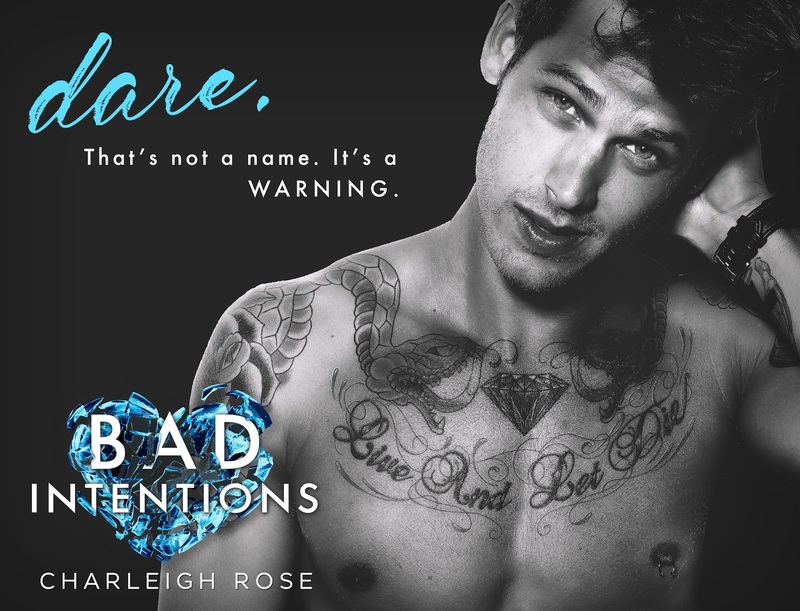 I do love teasers but it does make me really impatient as I always end up wanting the book like right now, luckily May's not to far away so I will have to find some patience. Must read, get your copy now you won't be disappointed. 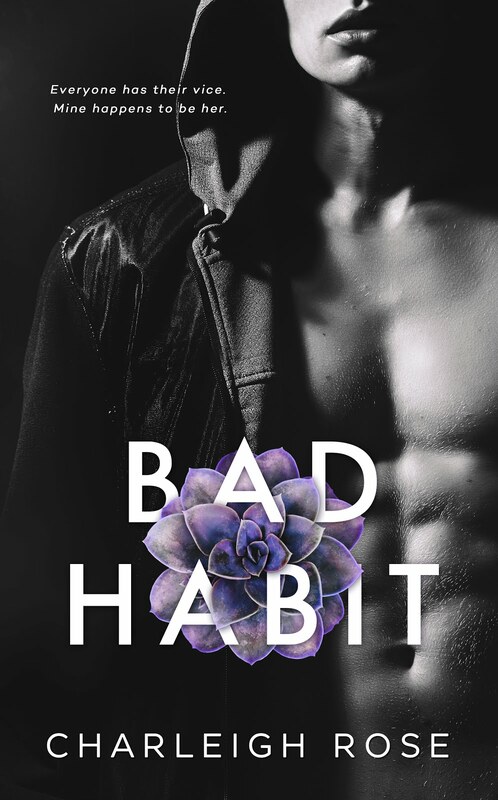 And if you haven't read book one Bad Habit then go buy that to, you won't regret it and you to will become addicted to this authors work.